for Windows, Mac OS X, and Linux. 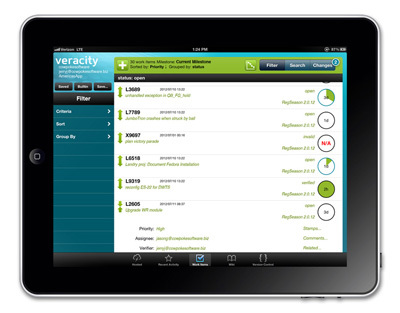 Mobile users of onVeracity.com can access all the great features of Veracity through our FREE iPad app, with extensive support for viewing and editing, even when network access is not available. All of the operations above can be performed WITHOUT an active network connection. Offline. Disconnected. In the subway. In airplane mode. Synchronize (push and pull changes) with the main server whenever you're ready and a network connection is available. 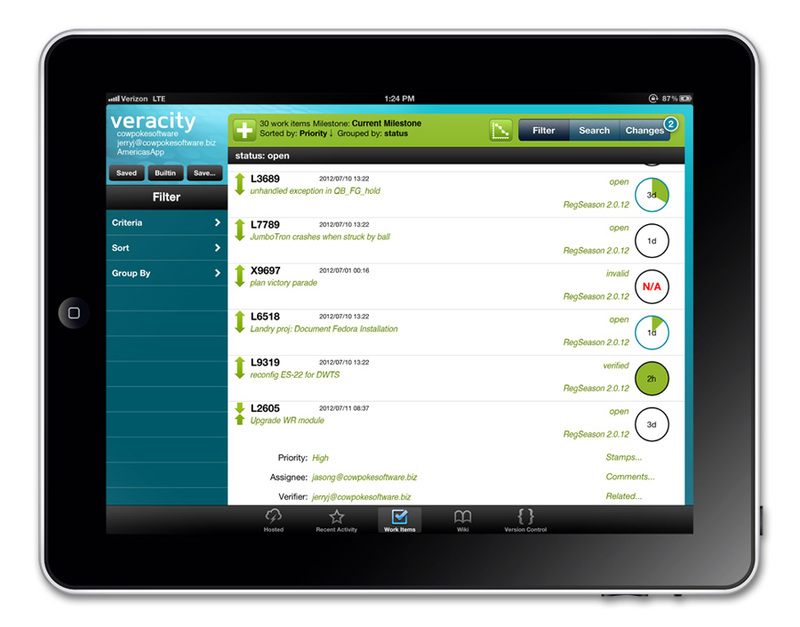 Create your FREE account at onVeracity.com.